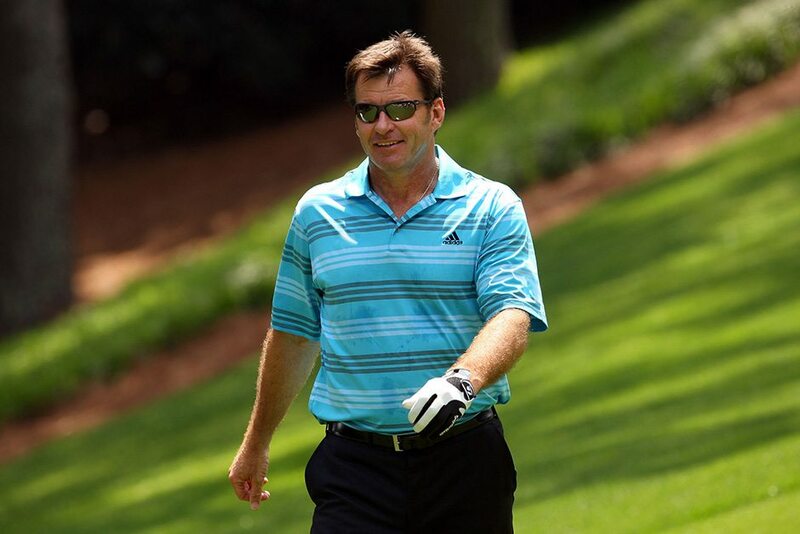 Lang Co, Vietnam, July 30 2015 – Sir Nick Faldo, newly-appointed as brand ambassador for Laguna Lang Co in Central Vietnam, is partnering with the acclaimed golf resort in a series of new amateur golf tournaments, including the inaugural Laguna Golf Classic in November. 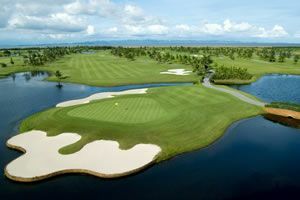 As home to a championship course designed by the six-time Major winner, which he opened in 2012, Sir Nick will host the second leg of the event at Laguna Lang Co Golf Club, from November 12-14. 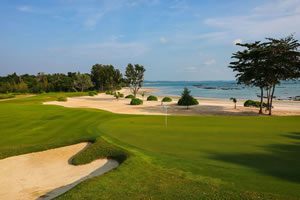 The first leg of the tournament will be at Laguna Phuket Golf Club, from September 17-19. Participants will play two rounds at each course, with the overall winner receiving hotel, golf and spa entitlements with the Banyan Tree Group valued at more than $US15,000. Further confirming Laguna Lang Co’s growing stature as a world-class golf destination, the 11th Faldo Asia Series Grand Final tournament for young golfers will be held at the course in March 2017. The Faldo Series, which began in 1996, is played in 30 countries in Europe, North and South America, the Middle East and Asia and is open to boys and girls in age divisions from 12 to 21. More than 7,000 golfers benefit from the programme each year. Past winners include Major champions Rory McIlroy and Yani Tseng, plus several other Asian and European Tour winners. In his capacity as brand ambassador for Laguna Lang Co, Sir Nick represented the resort when he played his final Open Championship at St Andrews earlier this month and again last week at the British Senior Open, played at Sunningdale, England. Sir Nick had 41 professional wins in his career, including 30 on the European Tour, the fifth highest of all time. Packages are available from $US1200 for members and $US1500 for non-members, including golf with caddie and shared cart, on-site accommodation at Angsana hotels, transfers, welcome party and presentation dinners at both venues.